Yesterday was the International Day of Happiness and the great people over at Action for Happiness have put together some great resources, including the Great Dream guide (Ten keys to happier living). We have also included the 7th Annual World Happiness Report 2019 headlines! See the rest of the report here: World Happiness Report. The ten keys to happier living! Question: What have you done recently to make someone happy or to help others? Do three extra acts of kindness today, you could offer to help them with something, give away your change, pay a compliment or just make someone smile! Know someone who is struggling? Get in touch with them and offer your support, let them know you care. Question: What helps you stay close to people that really matter in your life? Make more time for your friends and family. Chat with a loved one, call your parents or play with the kids. Make three connections today. 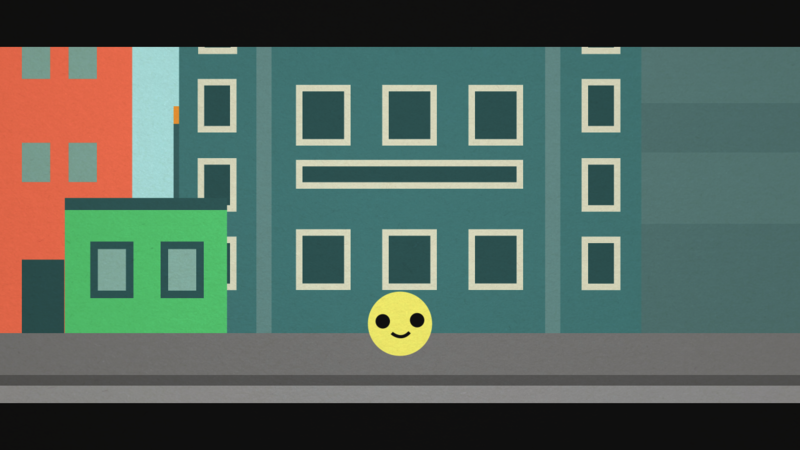 You could stop to chat in a shop, wave/say hello to your neighbour or learn the name of someone new. Question: Which ways of being active and healthy do you really enjoy? Be more active today in any way possible - walk or cycle to work (if possible), take the stairs, swap tv for a walk or just do something that gets you moving! Eat nutritious food, drink water and catch up on any sleep! If something lifts your mood, do more of it! Question: What do you notice about where you are and how you feel right now? Give yourself some head space, it's important! Even if you only do it once a day, stop for a couple of minutes, breathe and just be in the moment. Notice and appreciate the good things around you, big or small! Nature, a good cuppa, the people around you etc.. Question: What have you learnt or tried out for the first time recently? Do something new today! It could be something as simple as trying a new food for the first time or taking a different route to work or read something different! Learn a new skill, however small. Try something new and you'll feel better for doing it! Question: What's your most important goal over the next 6 months? Take your first step in achieving that goal, what do you need to do to get started? Make that call, fill in that form or spread the word to others. Share your dreams! Tell someone about the aspiration that is most important to you and ask them about any aspirations they might have. Question: What has helped you bounce back from something difficult before? If you feel you need it, ask for help. Confide in a friend, talk to an expert or reach out to a colleague and ask them if they would mind lending a hand. If something is really troubling you, try to do something you really enjoy, it will shift your mood and you never know, it might bring a new perspective to the problem. Question: What good things have happened in your life recently? Do something you know will make you feel good. Whether that's listening to some music, watching a comedy or being active. Try to smile and say something positive every time you walk into a room, notice the reaction you get! Question: What are your greatest strengths or hidden talents? Ask a friend or colleague to tell you what THEY think your strengths are. Try to make use of them more! Be kind to yourself and see mistakes as opportunities to learn. Everyone makes mistakes, everyone. Question: Which aspects of your life give you a real sense of purpose? Feel part of something bigger. Spend time with different people, visit an inspiring location, gaze at the stars or join a club! Be more charitable. Give others your time, offer help, consider volunteering! Do you think that your staff morale could be improved? 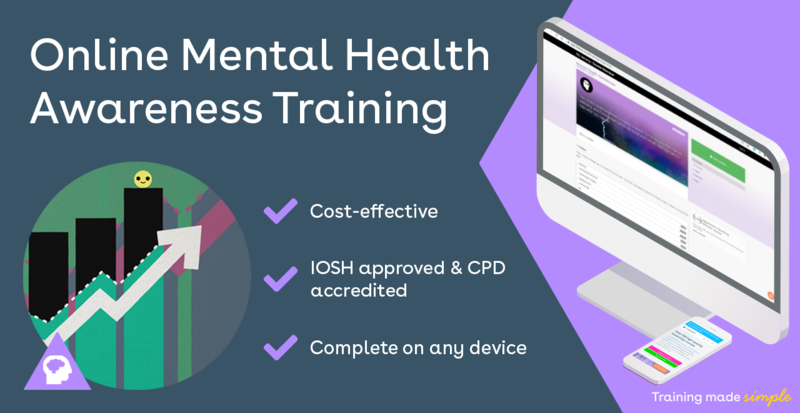 Here at, iHASCO we offer a variety of Mental Health and Wellbeing Courses that are suitable for all workplaces and help employers understand and deal with mental ill-health in the workplace. Why not get started with a free trial today?